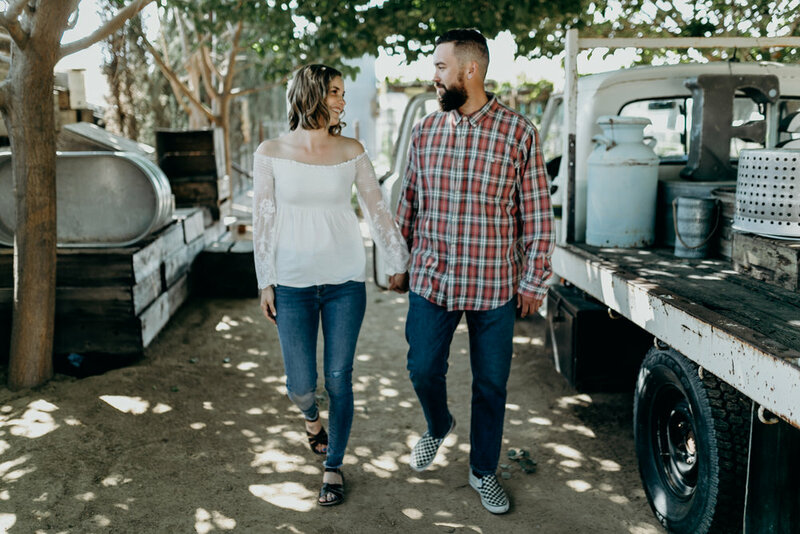 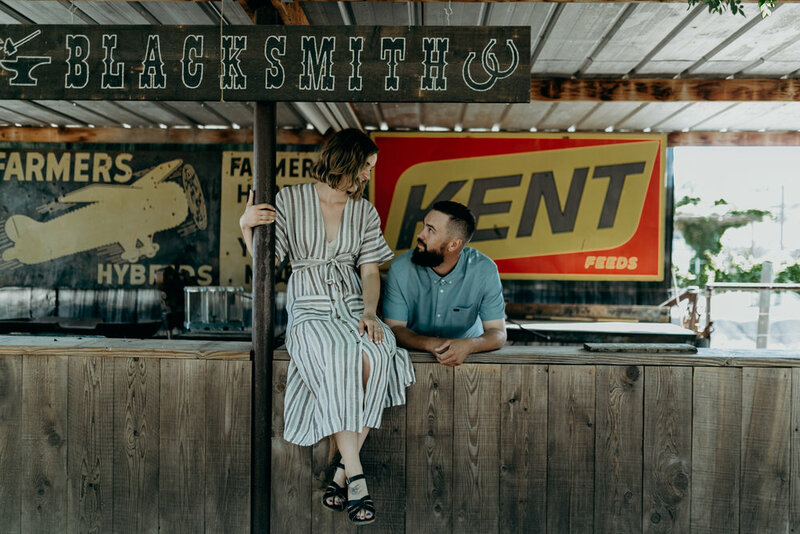 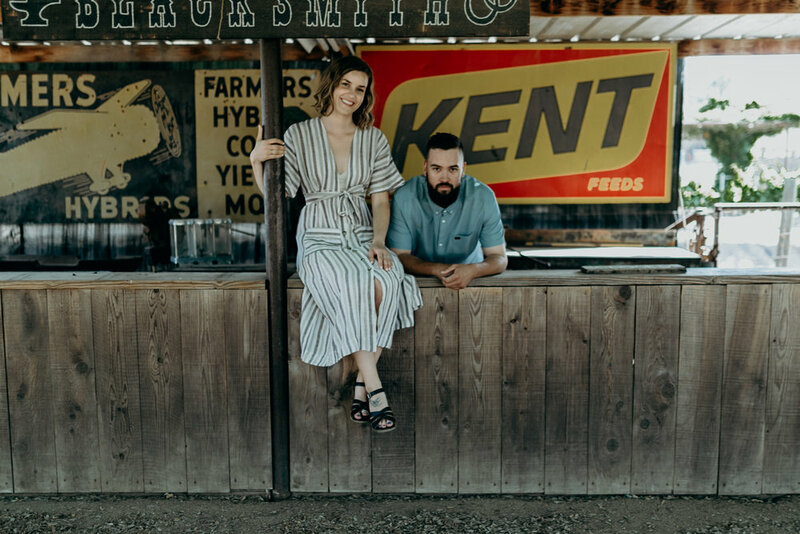 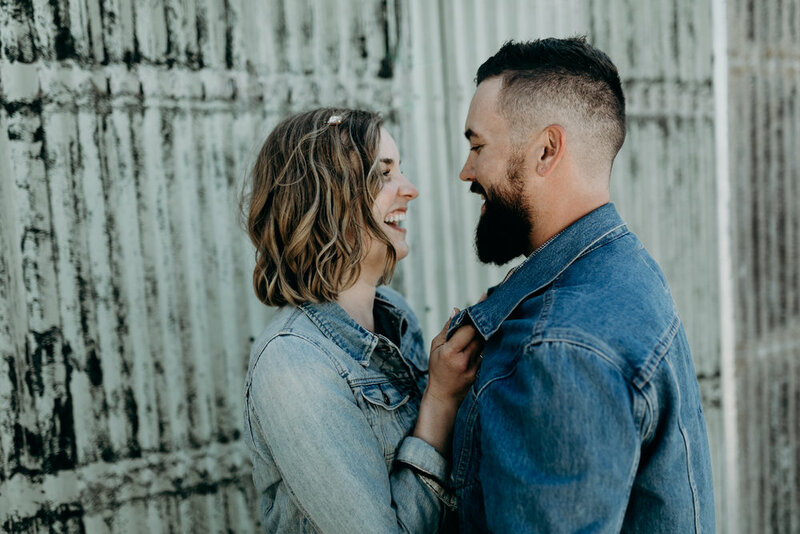 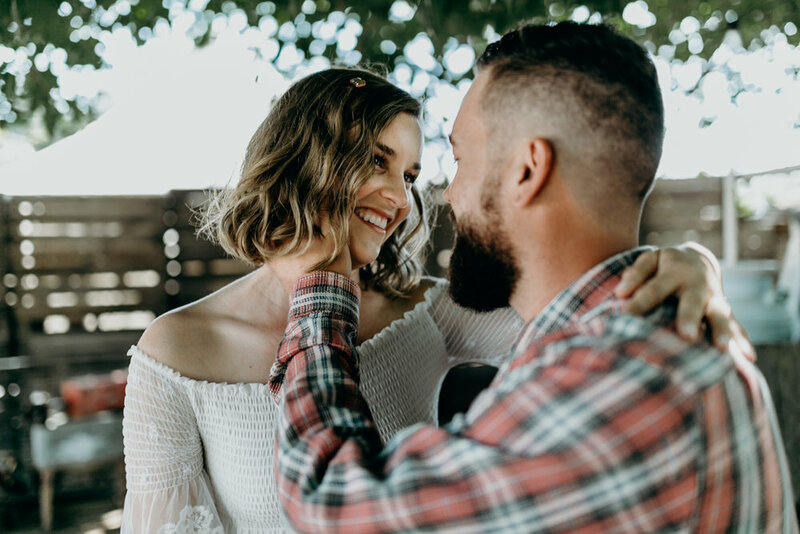 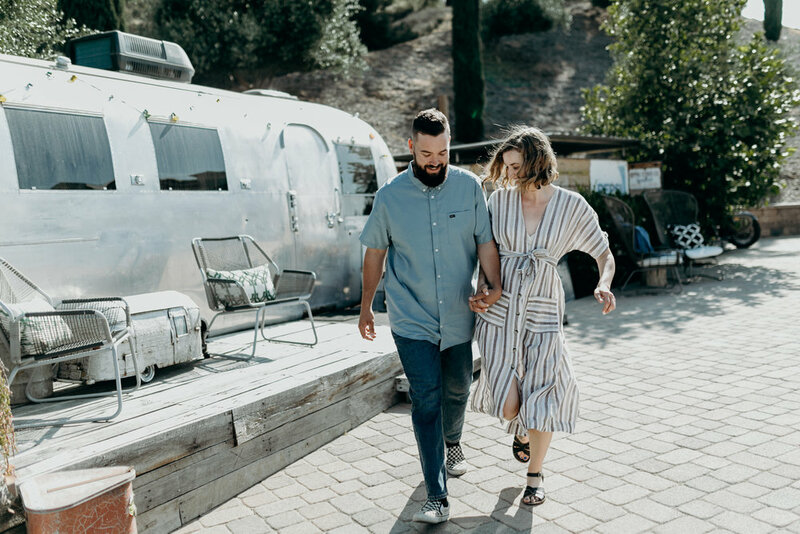 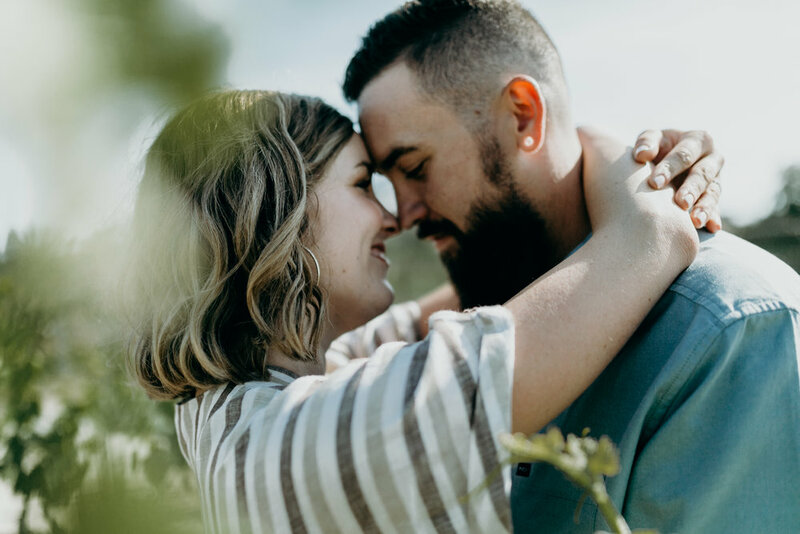 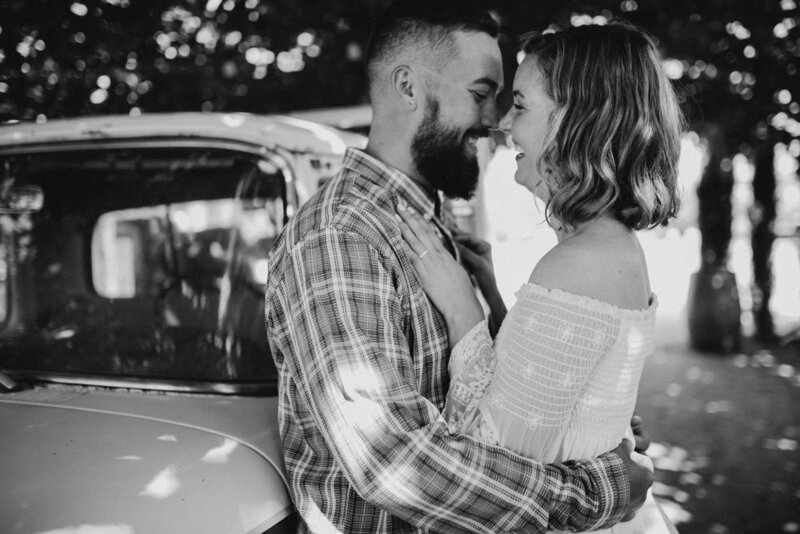 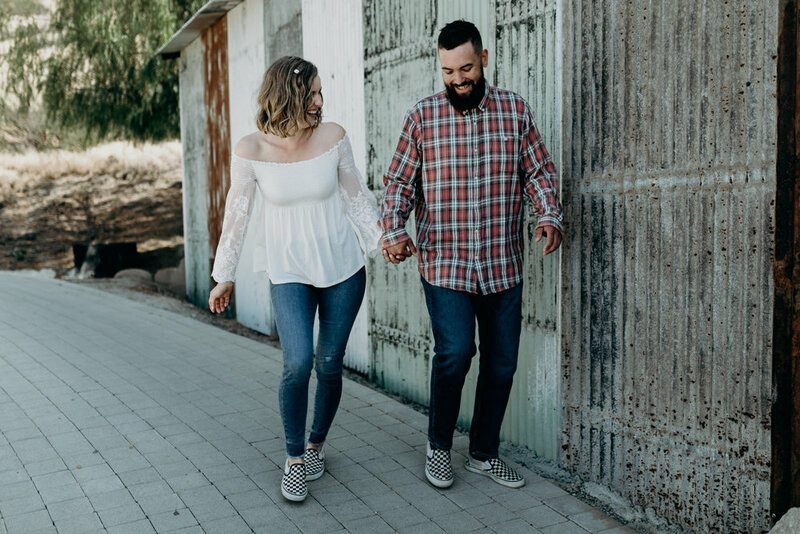 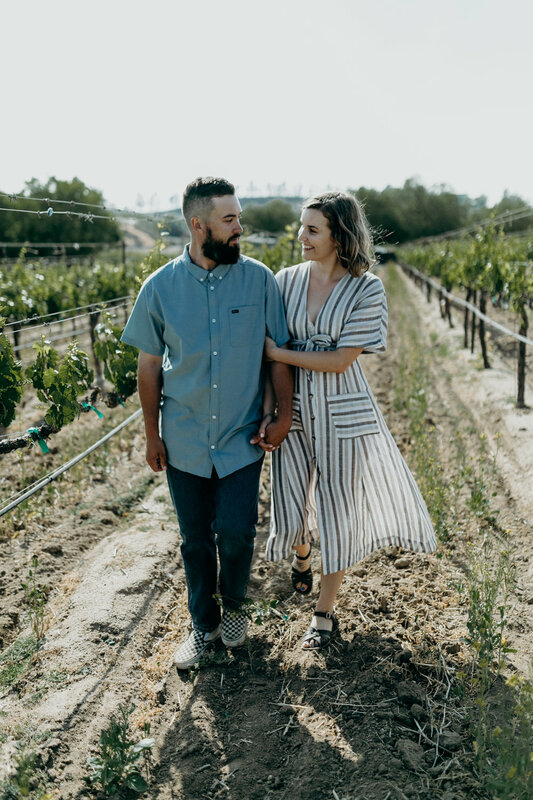 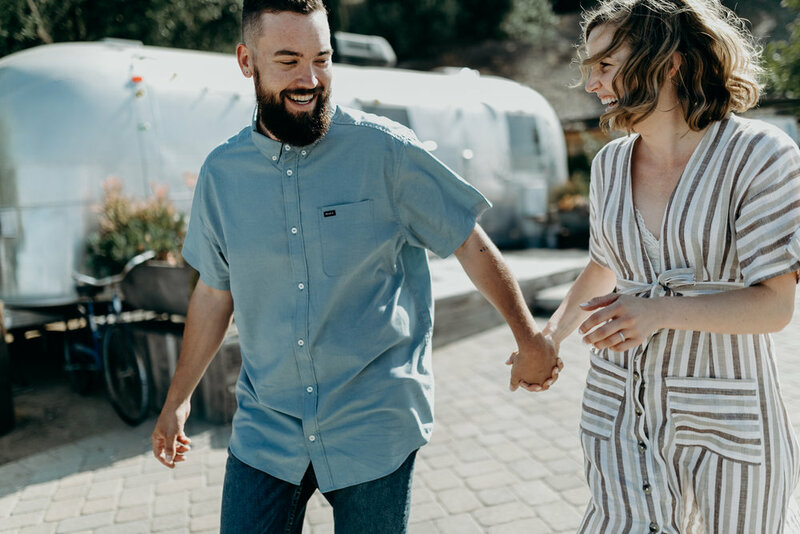 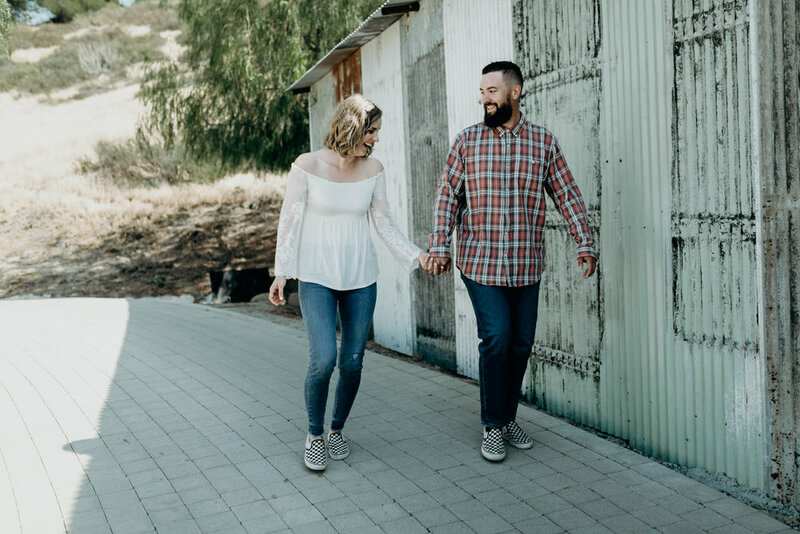 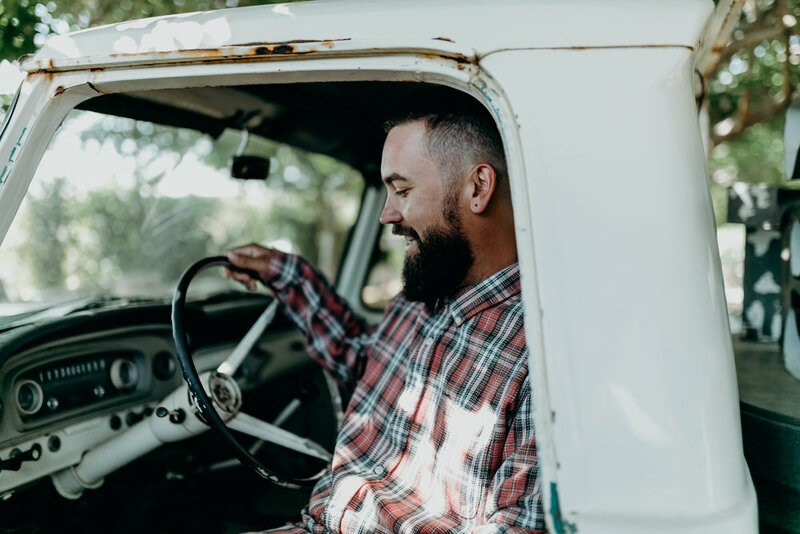 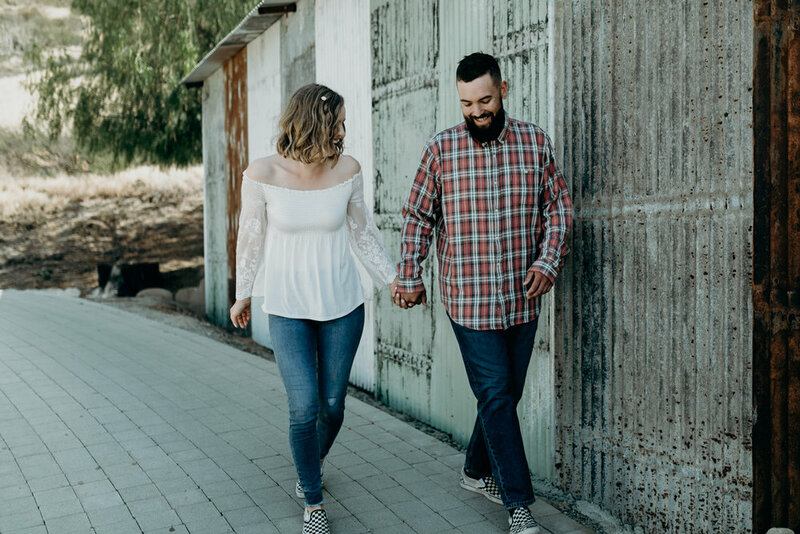 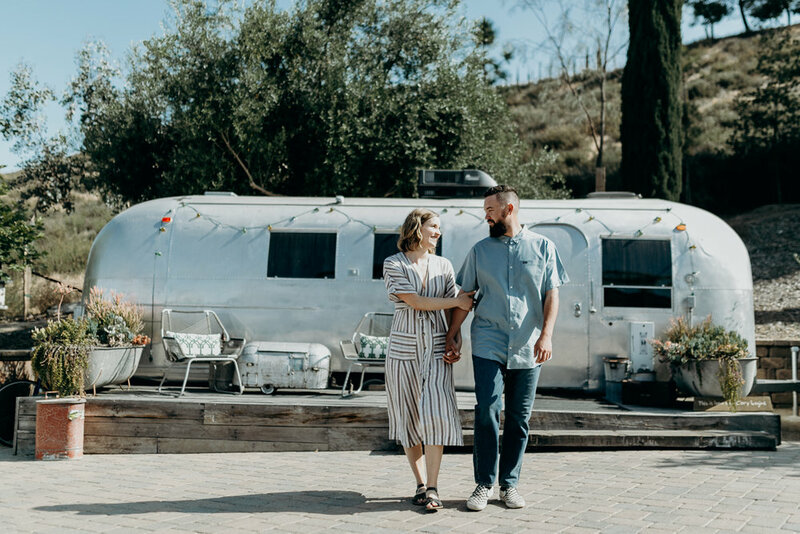 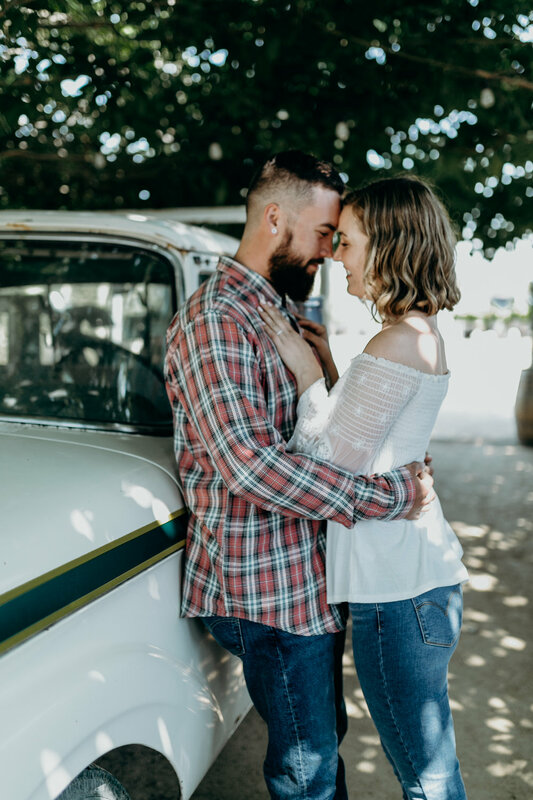 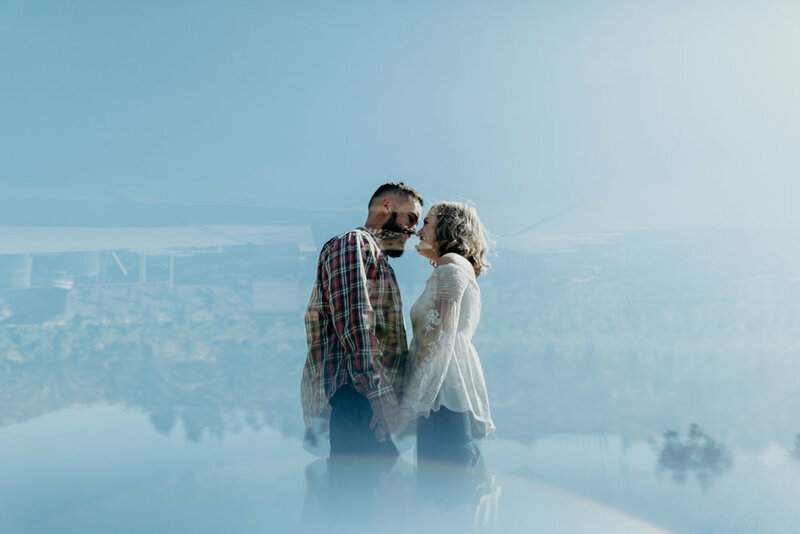 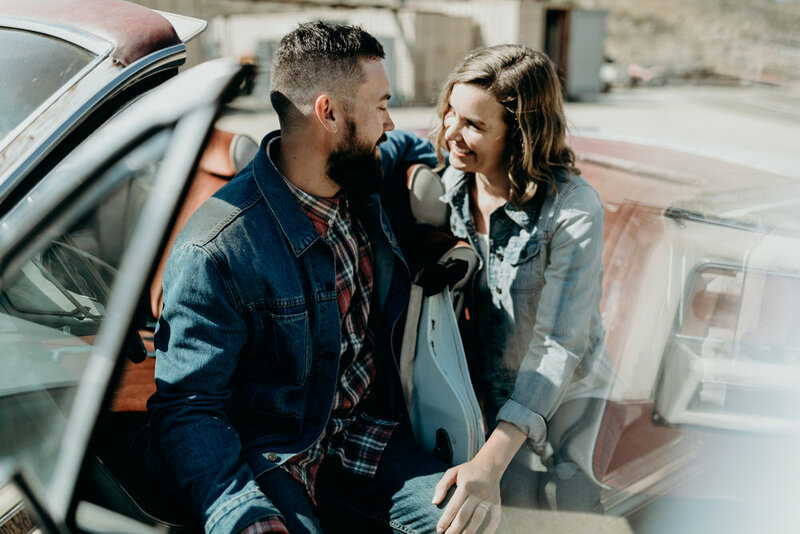 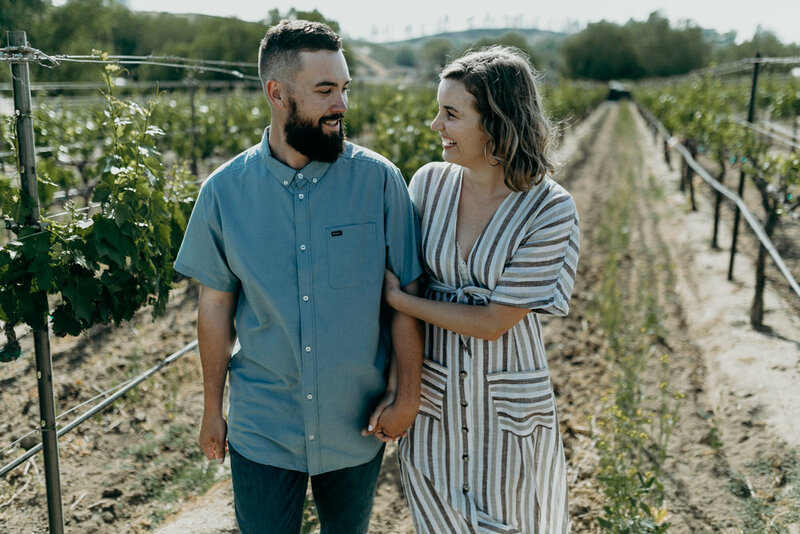 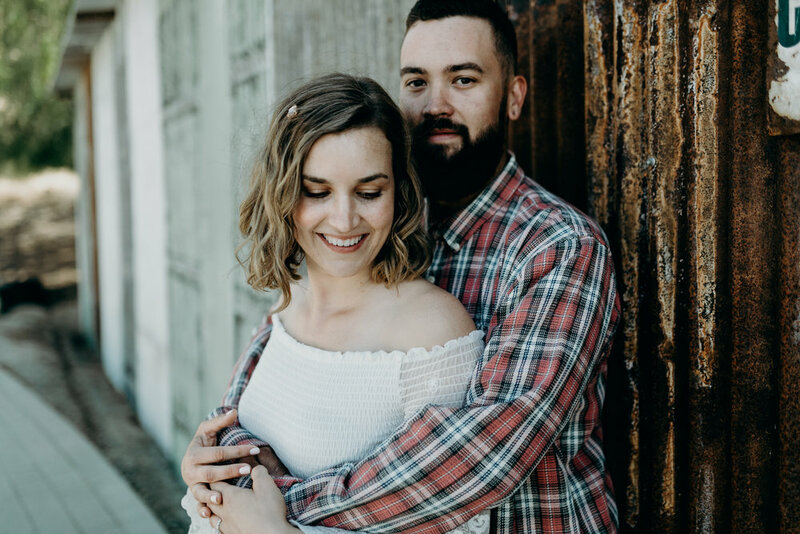 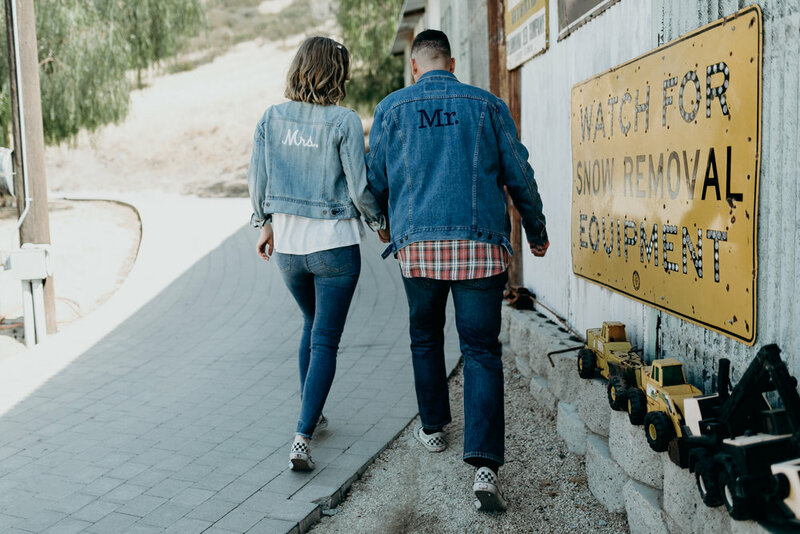 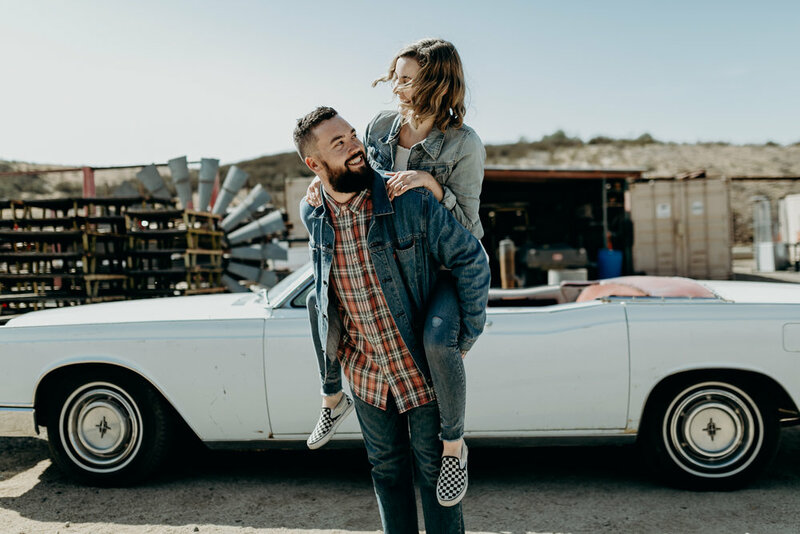 When we met with Darren and Alisha at the Peltzer Winery for their engagement session, we knew we were going to have the best time. 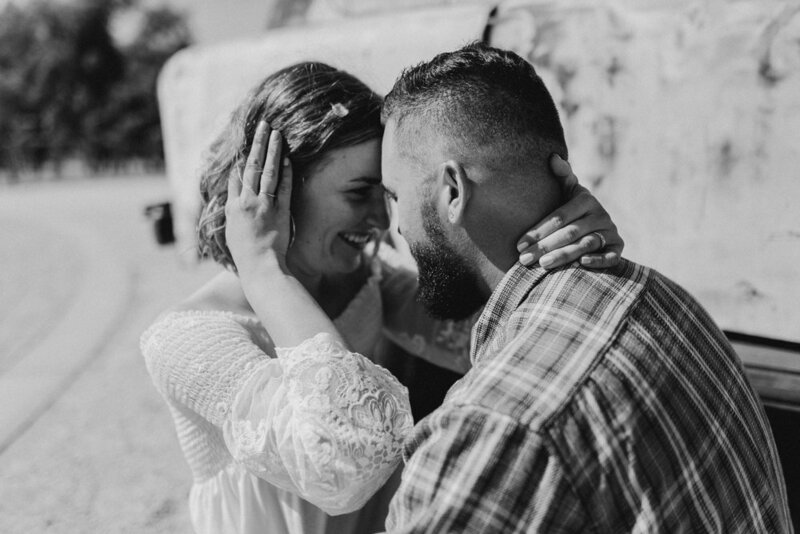 These two were high energy and fun from the start, and you can really see it in their photos. 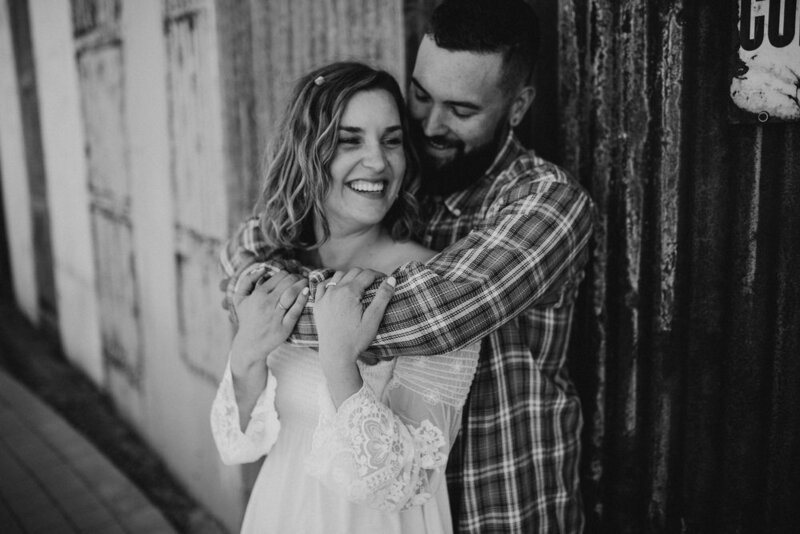 They are so full of life and laughter, and clearly in love. 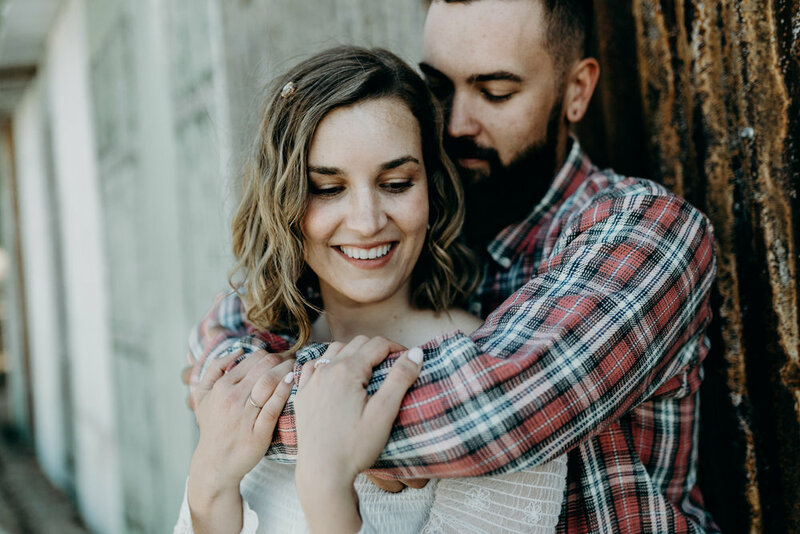 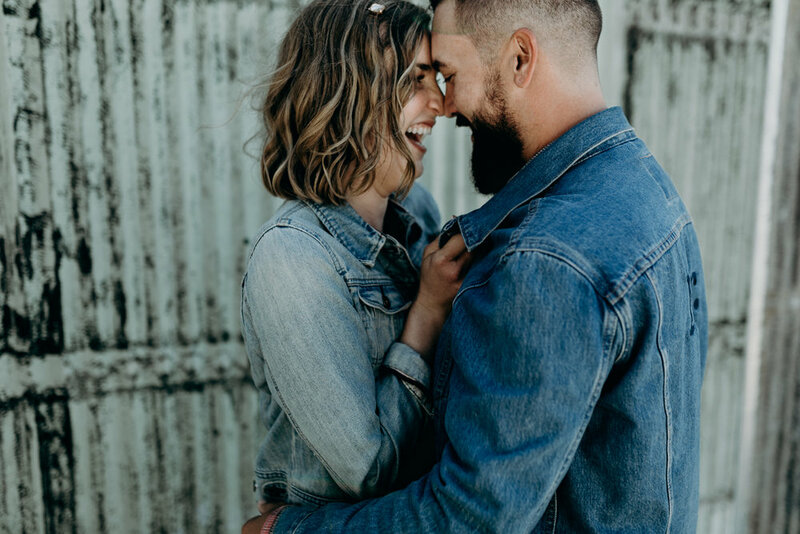 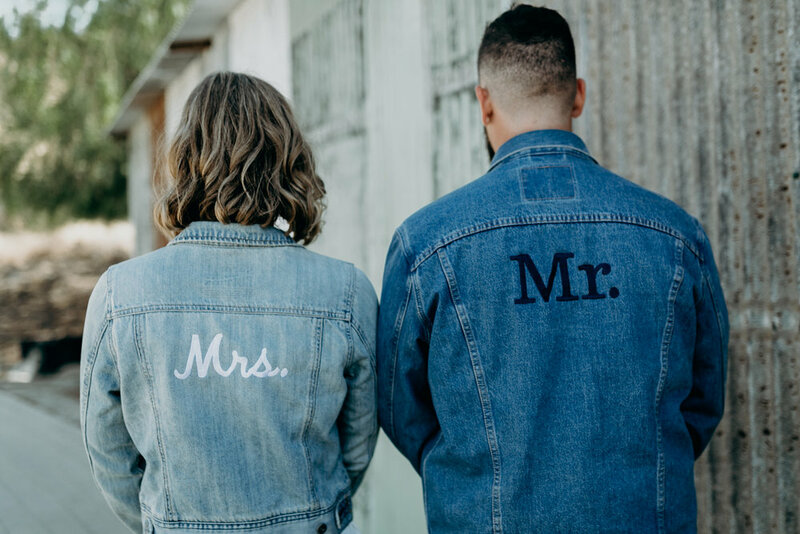 They are so excited fro their wedding day, and we just cannot wait to be a part of it!